We’ve test ridden the promising new iSmart 110 and found it quite impressive, since Hero has not discontinued the older iSmart it will be very interesting to find out how these two bikes fare against each other. 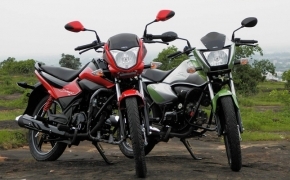 Here we bring you a shootout between the old Splendor iSmart and the newly launched Hero Splendor iSmart 110. 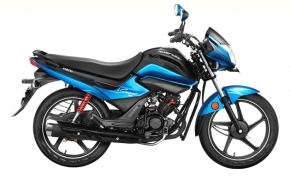 In the slew of indigenously manufactured products Hero has recently launched Splendor iSmart 110 equipped with their brand new 110cc engine, which is featured with the patented i3S technology. 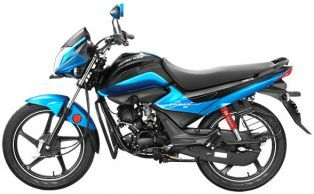 Let’s find out how the new entrant from the house of Hero MotoCorp turns out when we test the new machine in different riding conditions. 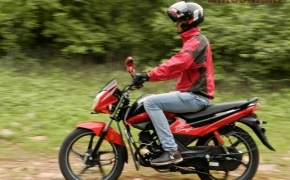 Hero MotoCorp has developed their first indigenously built 110cc motorcycle engine and they have come up with an updated Splendor iSmart 110. The new iSmart is based on the popular Splendor platform and carries the same i3S (Idle Start Stop System) technology. 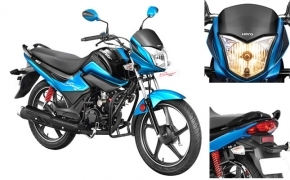 However, Hero has updated the older version of Splendor iSmart not only with the brand new engine but also with other added features; let’s have an overview of the newly launched iSmart 110.